Feed Me Seymour! 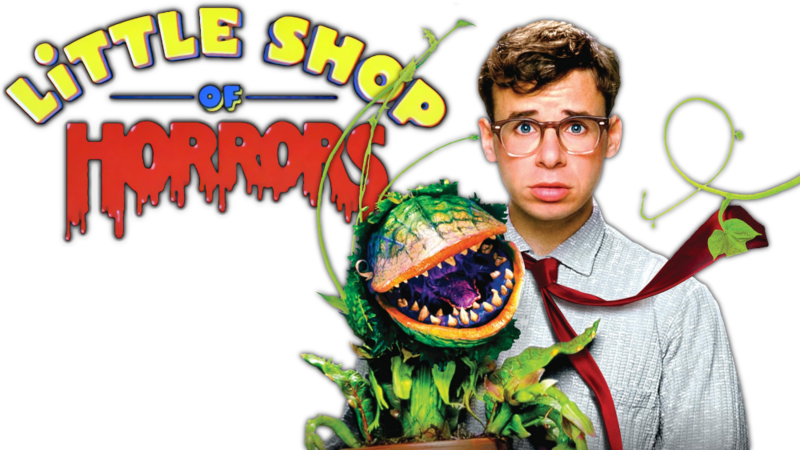 In the movie “Little Shop of Horrors” there is this guy named Seymour whose life is controlled by a plant he named Audrey 2. The plant is a monster and it has Seymour out of control doing everything he can to make this plant happy. Don’t be a Seymour.